Seven MQHYA members enjoyed a day at the races in New Orleans. 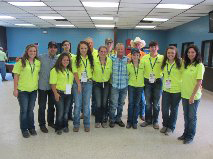 Louisiana Quarter Horse Breeders sponsored this education experience at the Fairgrounds Race Track. From the starting gates to the stewards perch, MQHYA members were given access to the backside of the track and the front offices. 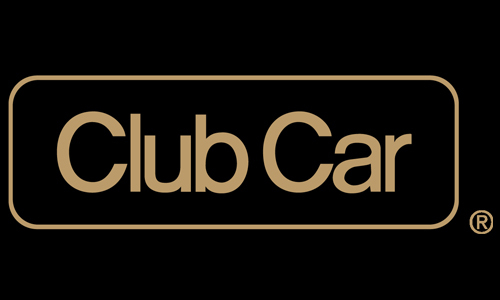 MQHYA would like to thank everyone involved in making this a day at the races they will never forget. 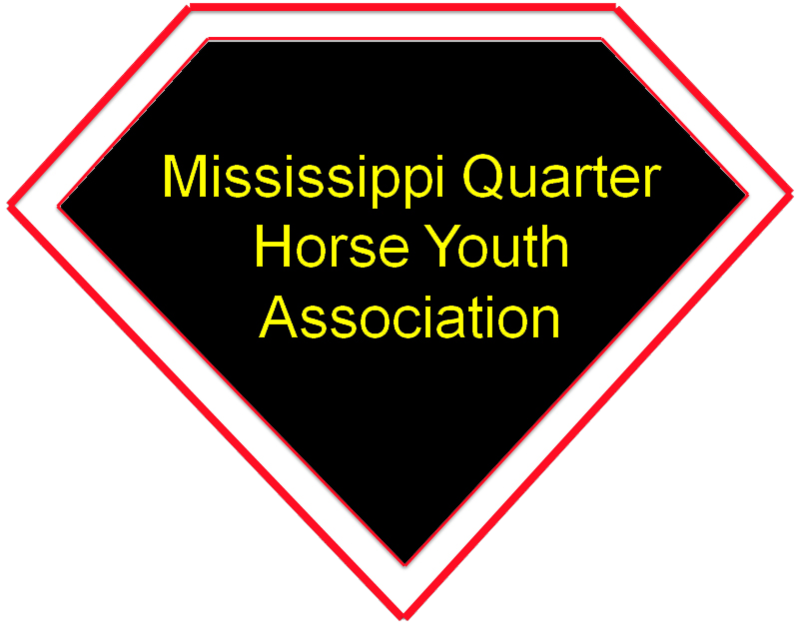 The Mississippi Quarter Horse Youth Association is an excellent starting place for the young enthusiast. MQHYA members participate in many equine activities and community services projects. 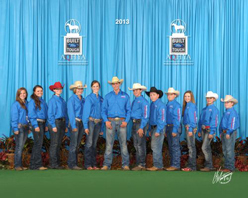 Youth members look forward to attending the American Quarter Horse Youth World Show in Oklahoma City each August. 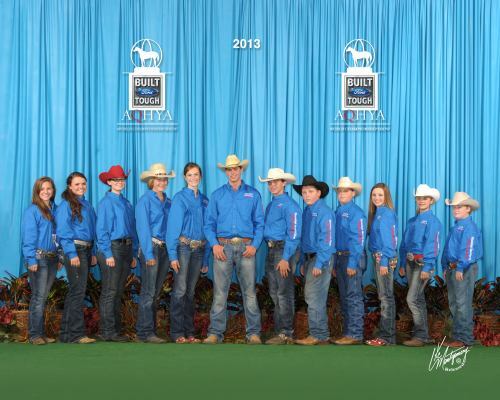 There is also an MQHYA Congress Team that competes in the National Youth Activity Team Tournament competition at the All American Quarter Horse Congress. High Point year end awards for showing in Mississippi shows are offered in the MQHYA. 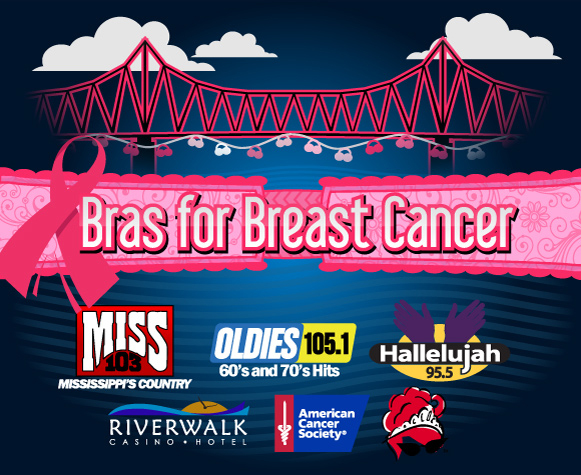 For active MQHYA members, the opportunity exists annually to apply for an MQHA Scholarship which may be awarded to a youth attending a Mississippi college or university. Meeting was held at the Galleria Parkway Madison, MS.